Having operated my Dewi theme, based on Spacious from Themegrill, I found that a few new items that I wanted to add would not work. I decided that it was time to reprogram the Dewi theme. So I started with my Qohelet theme, which has now become my base theme, and designed a whole new set of CSS, which produced an appearance similar to the old Dewi theme. 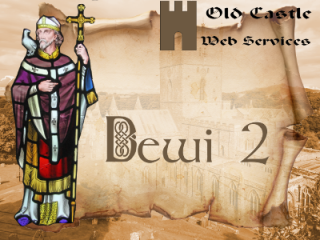 So – here we have the new Dewi theme! As usual, the code is stored on GitHub. NOW Upgraded to version 2.2, including Font Awesome v4.7 – which includes the podcasting icon.